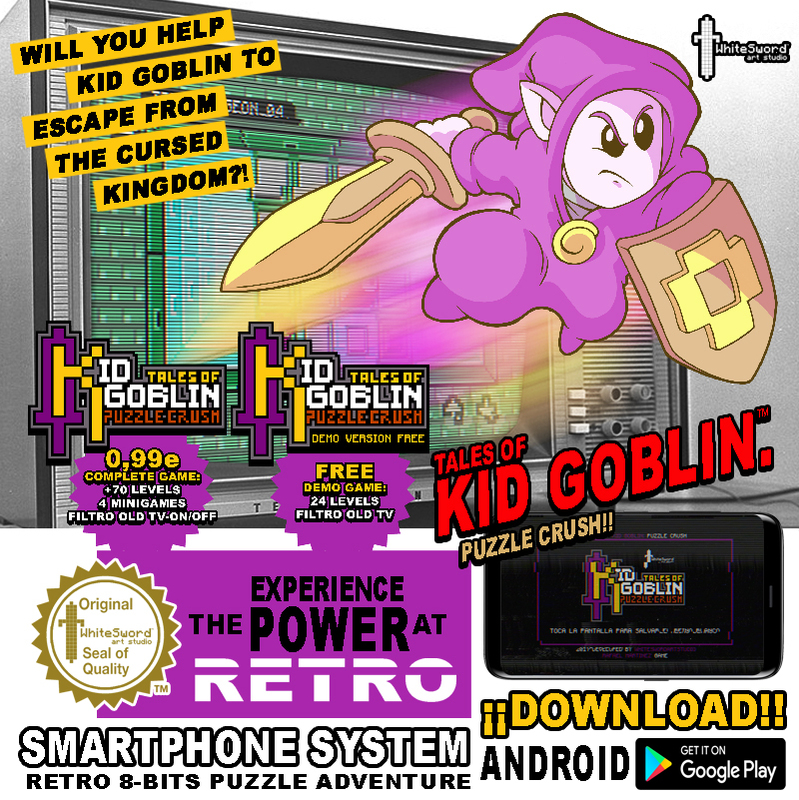 My name is Rafael Martinez, he launched an 8-bit retro-puzzle-arcade-adventure game. I've done it alone and at the moment only available for Google Play and I hope to launch soon in IOS. I made the game alone using Playmaker and Unity. The game tries to transmit the same sensations of playing those games of the 80s in a telegraphy, graphics, gameplay, sounds, even an apparatus that simulates those tv´s. I downloaded the game down but it does not work?